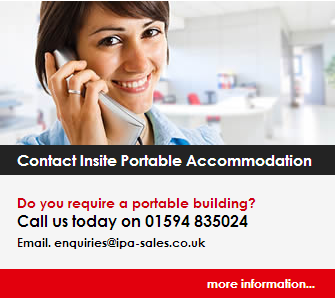 Insite Portable Accommodation: WANTED!! ALL PORTABLE BUILDINGS, JACKLEG BUILDINGS, MODULAR BUILDINGS. WANTED!! ALL PORTABLE BUILDINGS, JACKLEG BUILDINGS, MODULAR BUILDINGS. Any unwanted Portable buildings, Anti vandal units, Welfare units, Jackleg Buildings, Modular Buildings or Portable office/Toilets. We can remove all types of unwanted buildings for a quick and easy solution to your problems. pleases call us on 01594 835024 to speak to a member of our staff, or visit www.jacklegbuildings.co.uk and fill in our enquiry form.